Hello lovely readers! 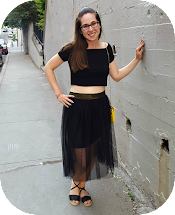 I'm excited to be writing my first post of 2017! 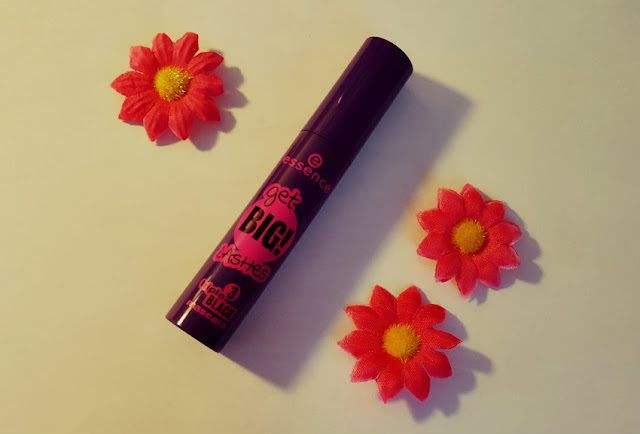 I recently picked up a tube of Essence Get Big! 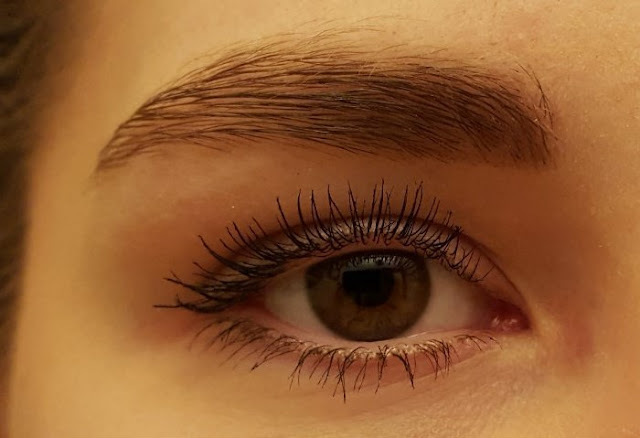 Lashes Triple Black mascara (because I didn't feel like splurging on L'Oreal). 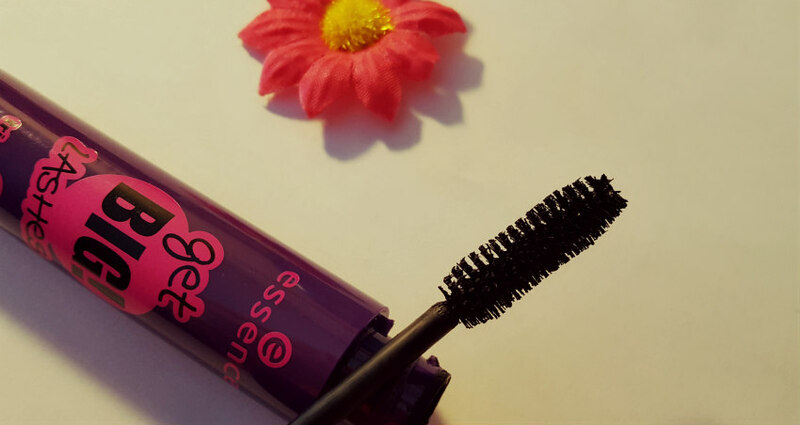 I'm always amazed at how great Essence products are for their low price point, and this mascara is no exception! Overall, I'm really happy I picked up the Essence Get Big! Lashes Triple Black mascara. I'm looking forward to trying all of Essence's mascaras!